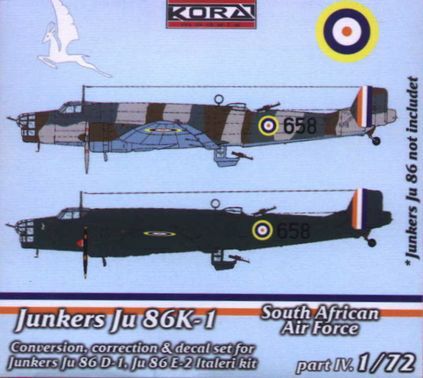 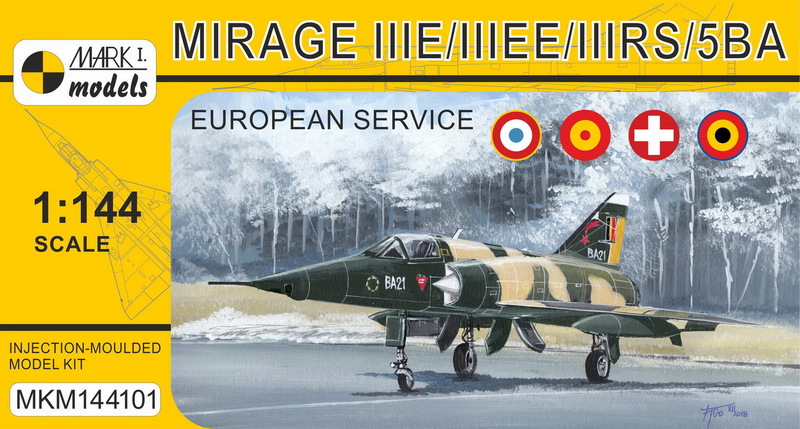 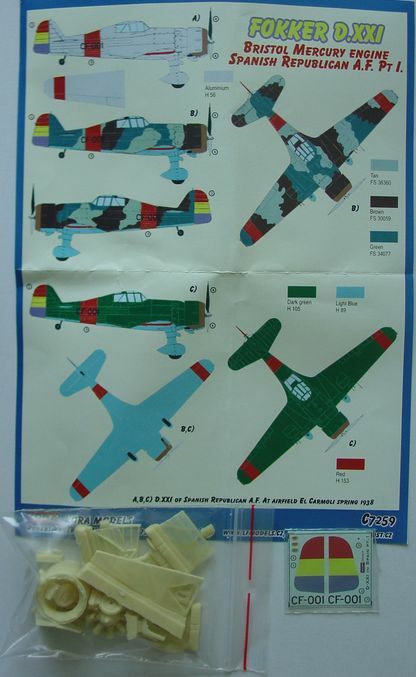 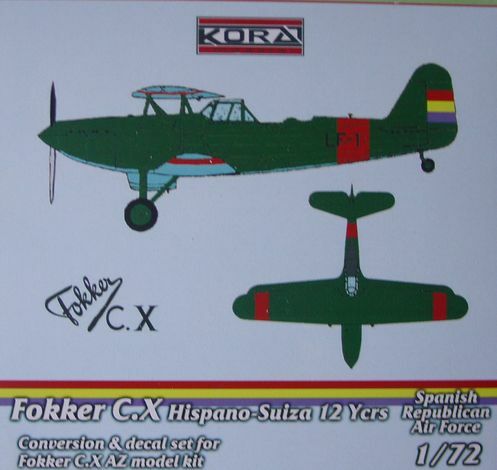 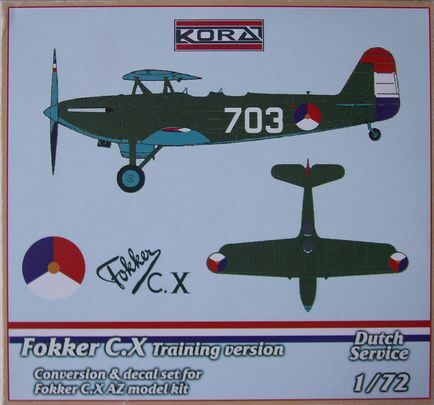 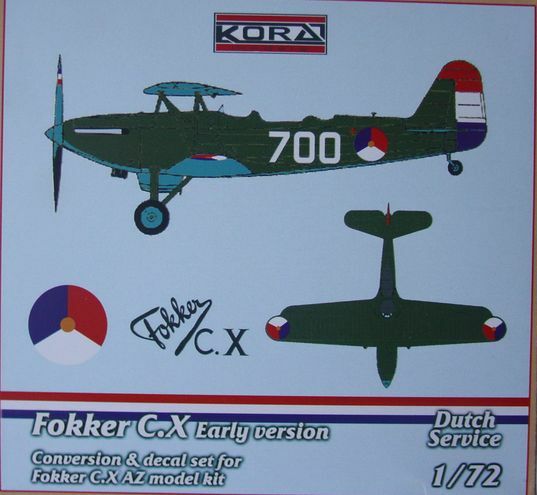 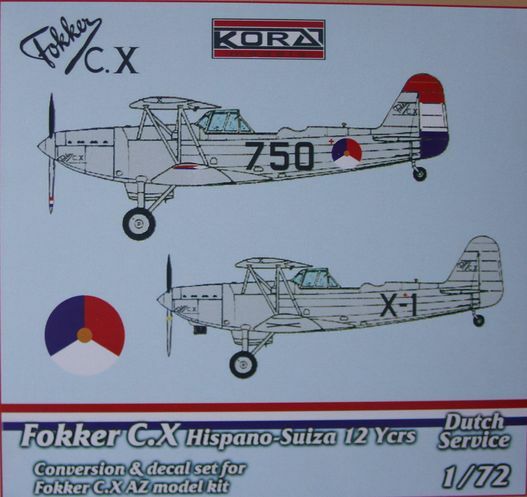 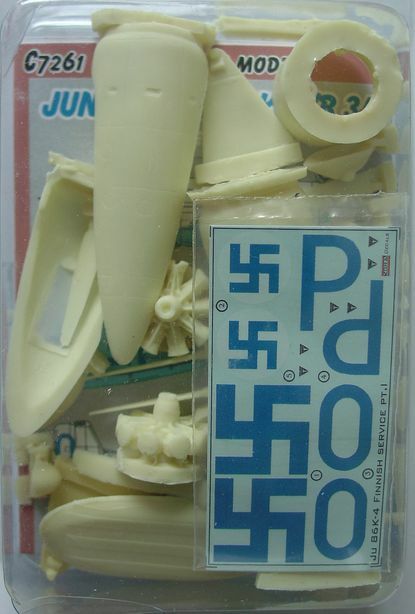 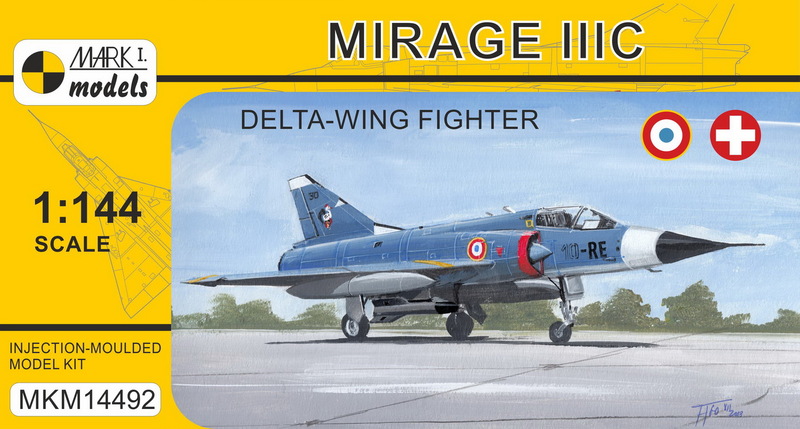 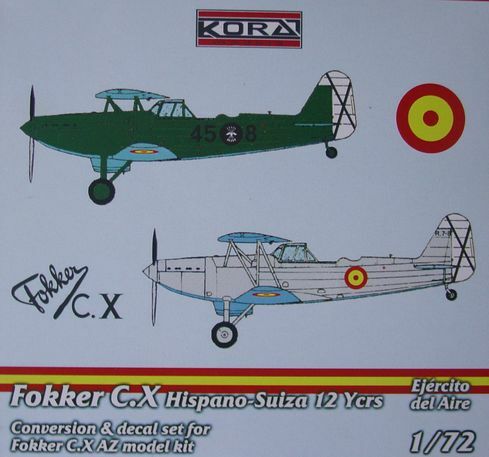 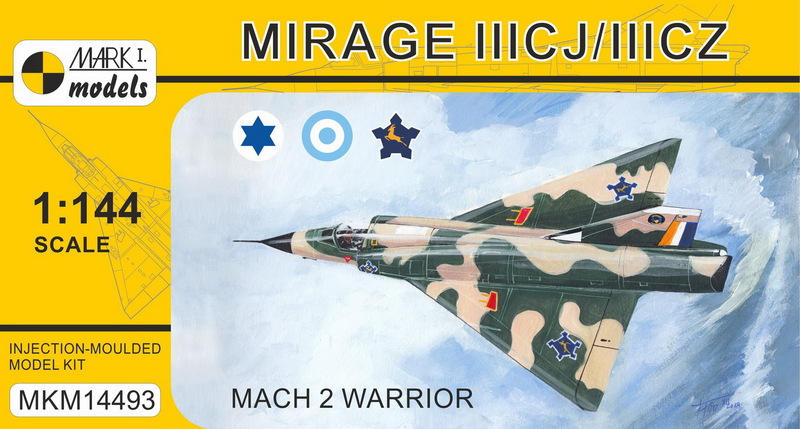 Conversion set with decals for AZ model kit SPECIAL DISCOUNTED PRICE! 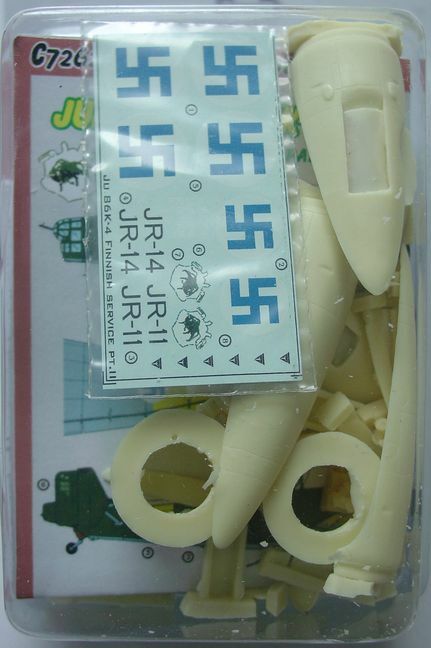 Save 1/3rd of price! 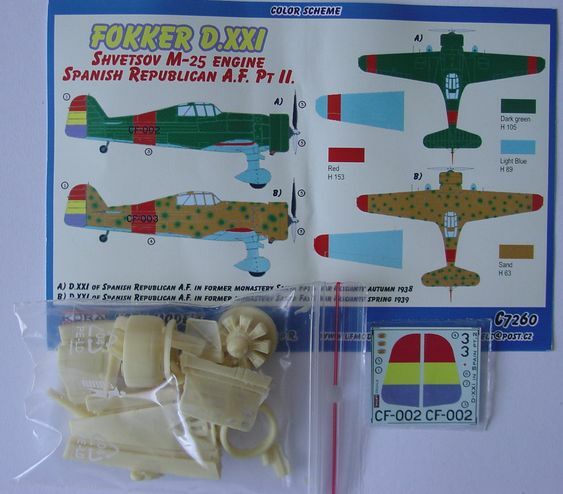 Fokker D.XXI Bristol Mercury eng.- part I.
Junkers Ju-86 K-4/B 3A Finnish service part I.
Junkers Ju-86 K-4/B 3A Finnish service part II.